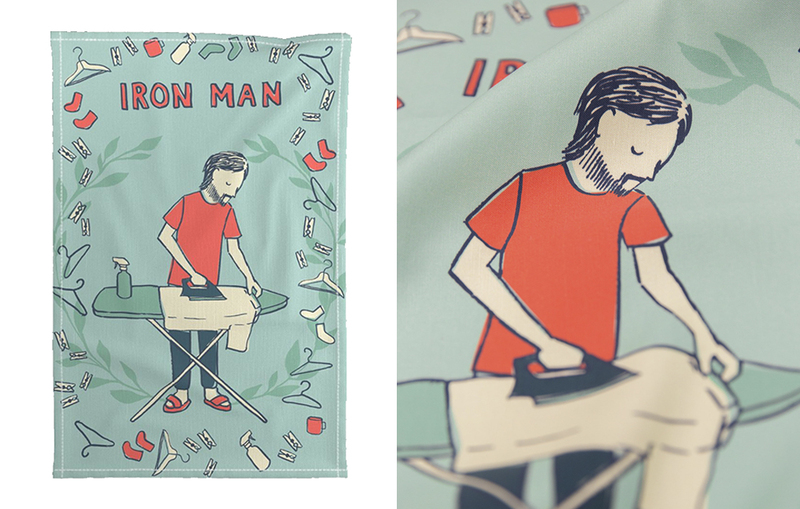 Did you know that tea towels originated in 18th-century England? 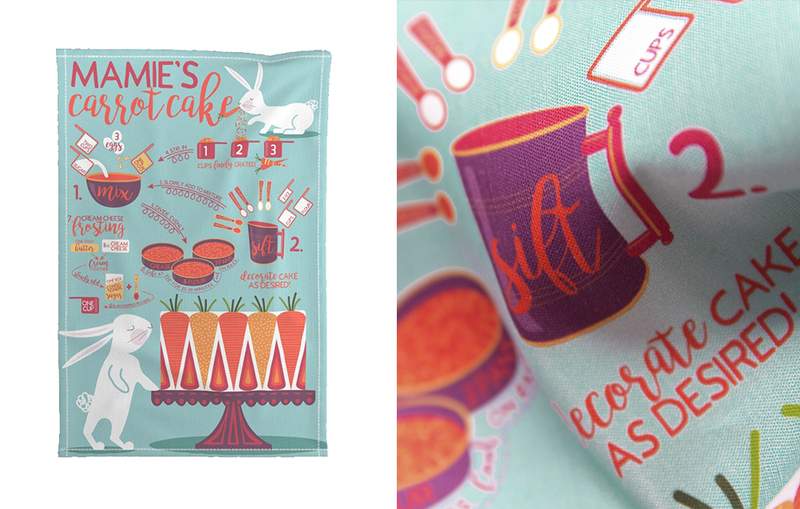 We’re celebrating this classic kitchen accessory–and Marketplace favorite–with a Spoonflower tradition: tea towel design challenges! 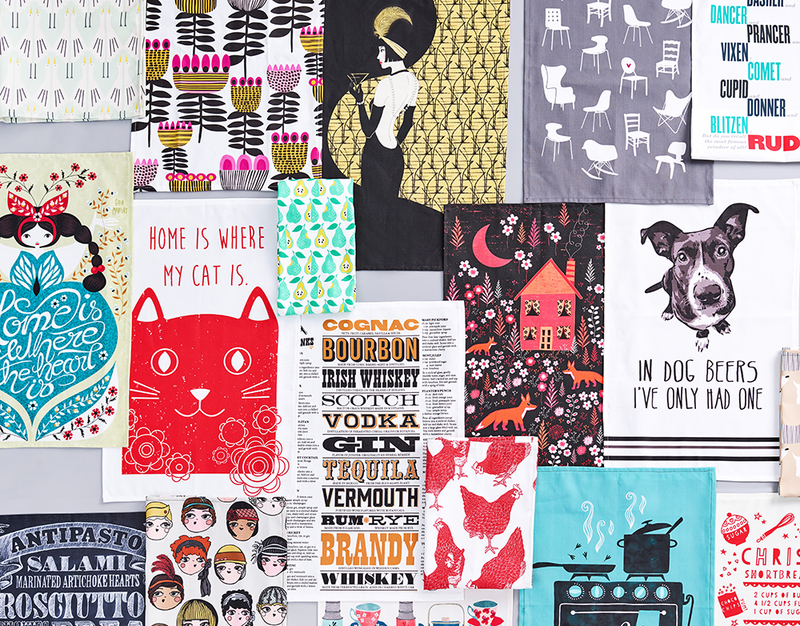 For five weeks, we’re challenging you to design a tea towel that you’d proudly put on display in your kitchen, gift to a friend or use to kick off the new year. 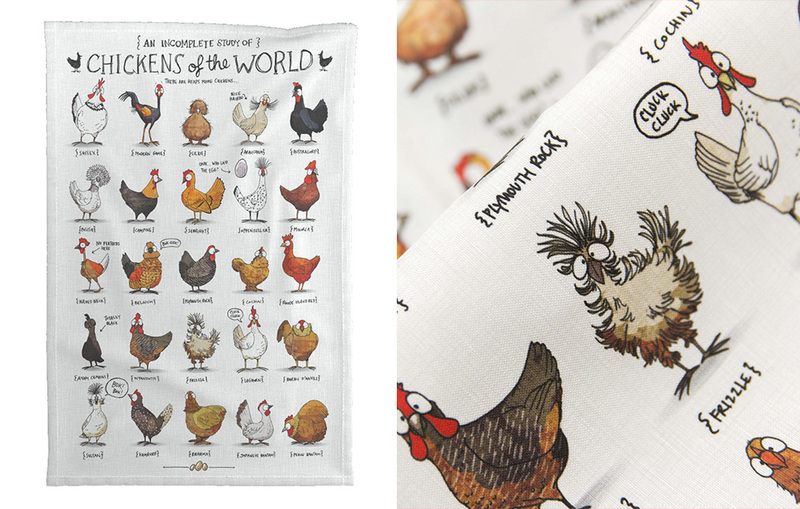 Our friends at Roostery are helping us celebrate this Spoonflower tradition with the Special Edition Spoonflower Tea Towel. Like previous years, all tea towel entries will automatically be previewed on a Special Edition Spoonflower Tea Towel during voting. Jump ahead to learn more about the ins and outs of formatting your entry to ensure a picture-perfect preview! The cats out of the bag! One of our most popular fat quarter projects is now a video tutorial and making it’s DIY debut for your crafting pleasure. 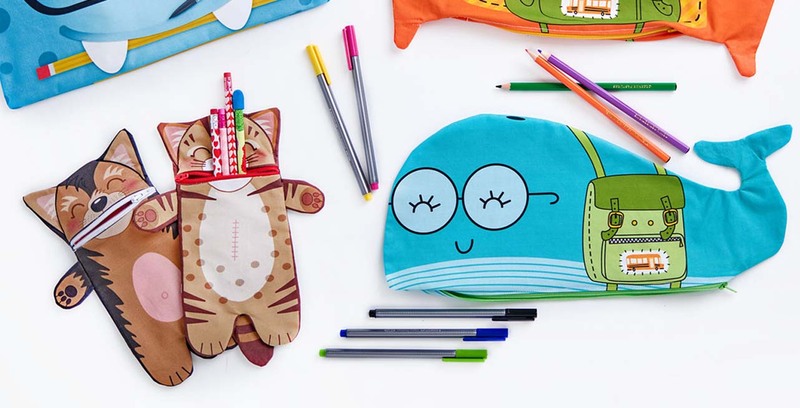 Are you ready to see why we think this zipper pouch is the purrrfect gift for any cat-loving friend? Check out the full, step-by-step tutorial below or follow along with the video tutorial to get started. They’re cute, they’re easy, they’re inexpensive: what’s not to love about handmade baby hats? 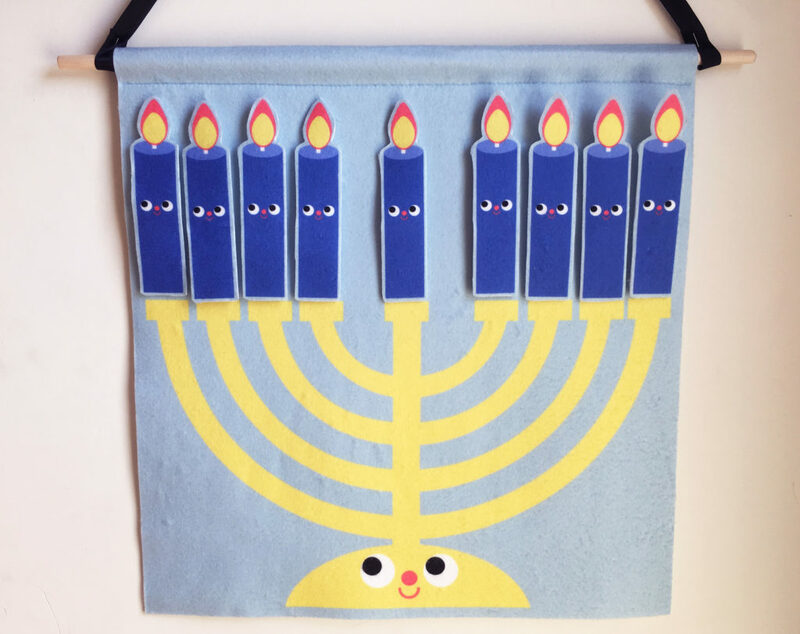 You can make at least two hats from one fat quarter of our knit fabrics, so you can have some on hand for friends or family. Download the free hat pattern and follow the step-by-step tutorial below or jump to the video tutorial to get started. 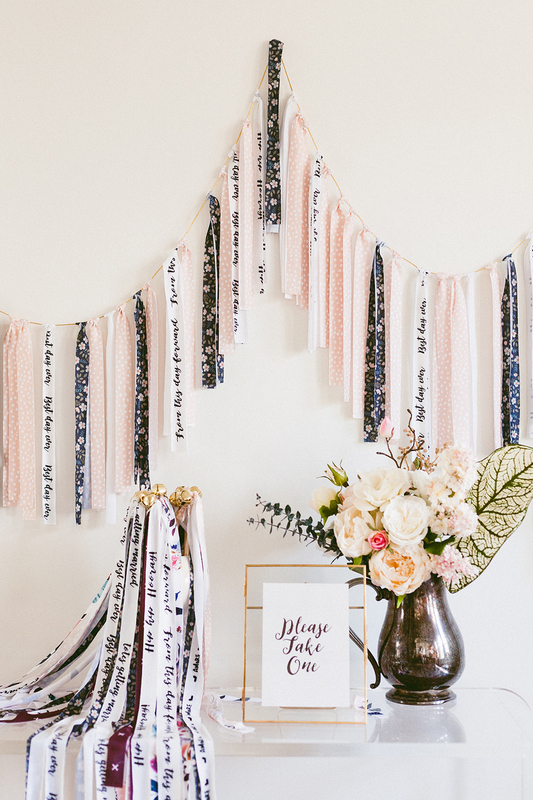 This DIY Wedding Send Off is Venue-Approved! The venue is booked, the dress has been selected (bonus points for me-made!) and the cake tasting is complete, but have you thought about how your guests will send you off to newlywed bliss? We love a festive sparkler exit but more and more engaged couples are finding that venues are putting out the fire before the sparklers are even lit. Lucky for you, the wedding experts at Ruffled have solved your wedding woes with a venue-friendly (glitter and flame-free!) DIY send off that any member of your bridal party can create in just a few easy steps– no sewing required. [Read more…] about This DIY Wedding Send Off is Venue-Approved! How to Make a Reusable Bag for the Market in Under 1 Hour! With a new year fast approaching, you may have a few resolutions in mind to help kickstart a fresh, happy and healthy lifestyle. At Spoonflower, one of our goals every year is to make a conscious effort to reduce our footprint on Mother Earth. From composting in the office to using non-toxic inks to bring your custom designs to life, each year brings new opportunities to go green. If you’re looking for an easy way to join our efforts, today’s reusable tote bag tutorial featuring our Organic Sweet Pea Gauze™ from Spoonflower team member Gina will put you on the path to environmental responsibility. Not to mention you’ll have a stylish accessory to boot! 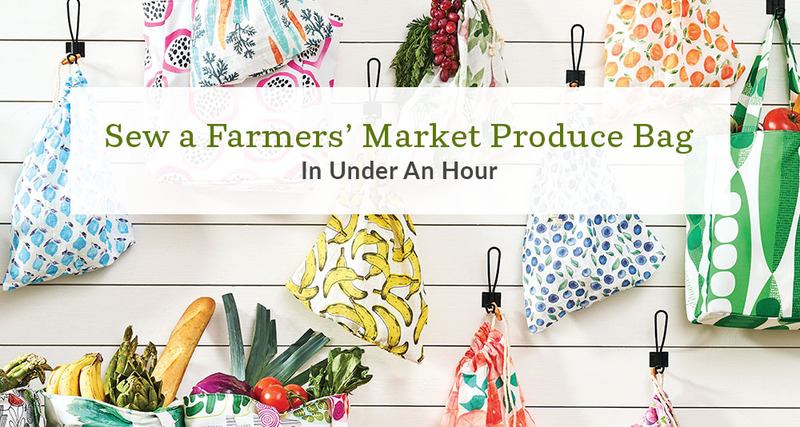 [Read more…] about How to Make a Reusable Bag for the Market in Under 1 Hour!